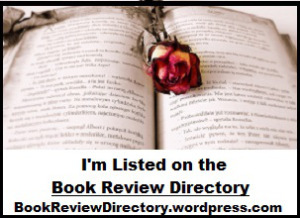 I am now registered with the Book Review Directory. Would you like to have your book reviewed? Or would you like to read my book reviews? Yes! Then link to the page here: Reviews and Reading List. 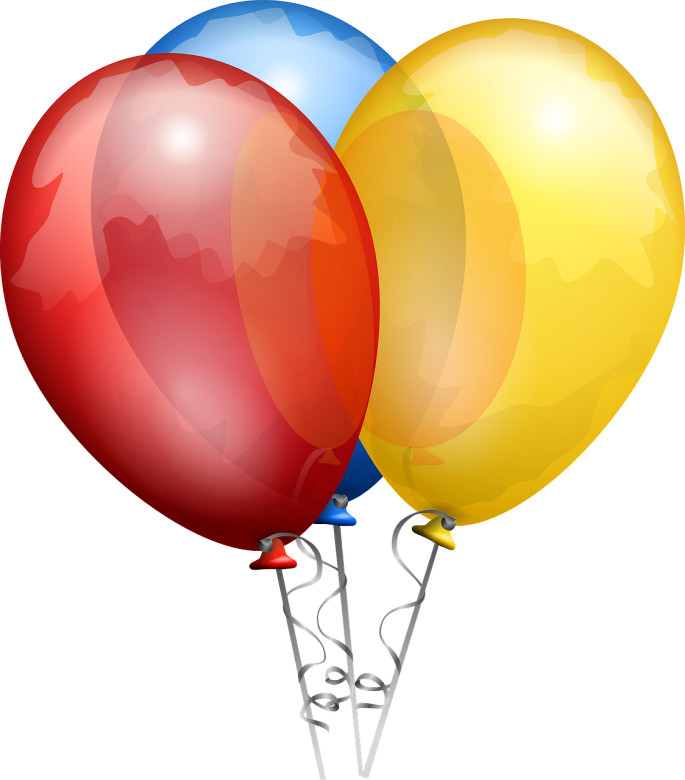 This entry was posted in Books, Reading, Reviews and tagged Reading List, Reviews by sarahjwrites. Bookmark the permalink.